Half a century of marriage calls for a real celebration! 50th Golden Anniversary Invitation. 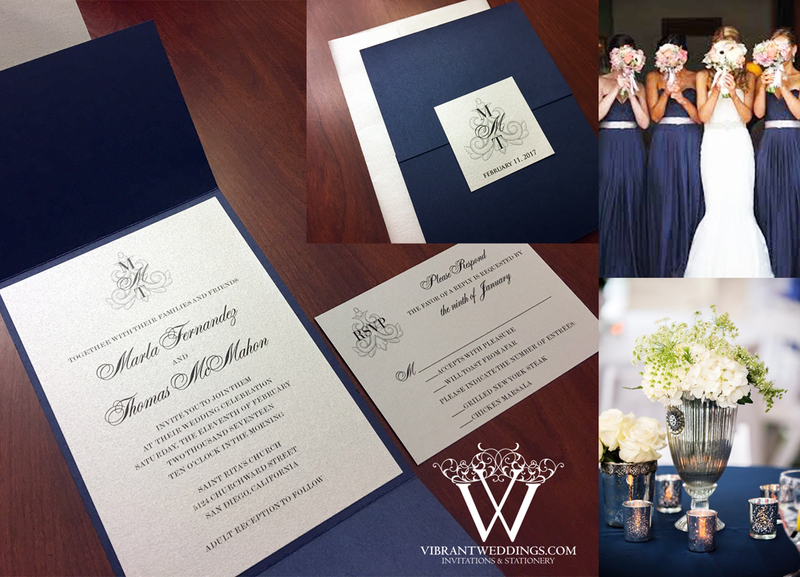 Contact ‘A Vibrant Wedding’ to customize your special event invitations at: avibrantwedding@gmail.com or (619)852-6886. Elegant Blush & Lavender boxed wedding invitation with a gold satin ribbon and pearl jewel. 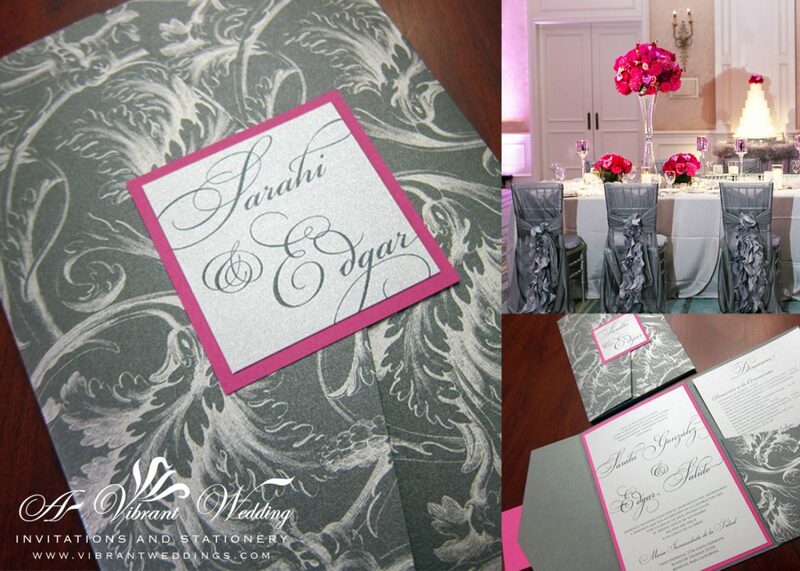 Triple-matted 7×7″ boxed invitation. 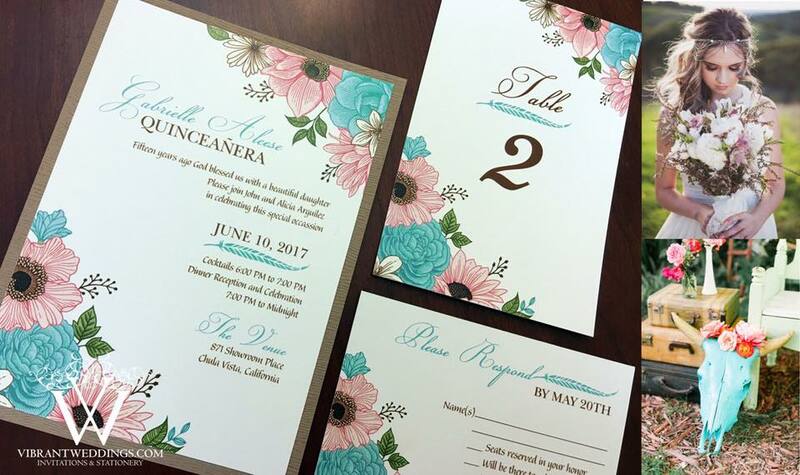 Contact A Vibrant Wedding to customize your unique event invitations and matching stationery at avibrantwedding@gmail.com or (619)852-6886.